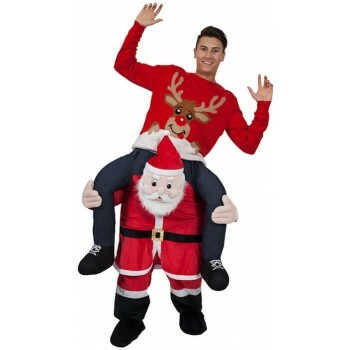 It is always a great time of year to prepare for everyone's favourite holiday: Christmas! 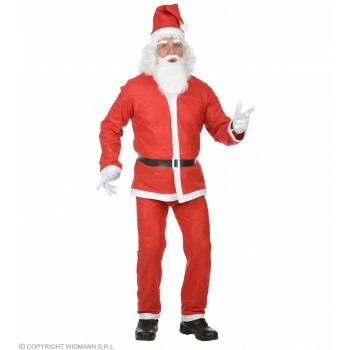 No Christmas would be complete without a jolly Santa costume. 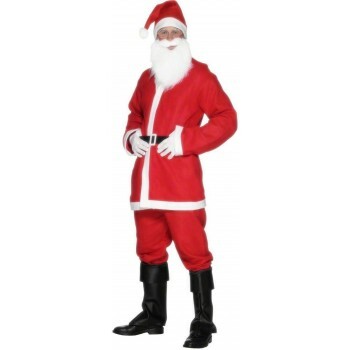 Whether you are looking to be a traditional red and white Santa or are taking a modern spin, these Fancy Dress Santa Outfit Accessories are necessary to complete the look. 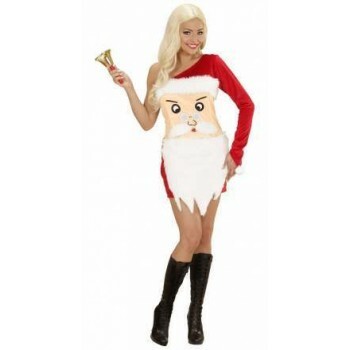 For those who aren't looking to be Santa but still want to be dressed in the Holiday spirit there are a variety of colourful dresses, bodysuits and sweaters to fit your needs. 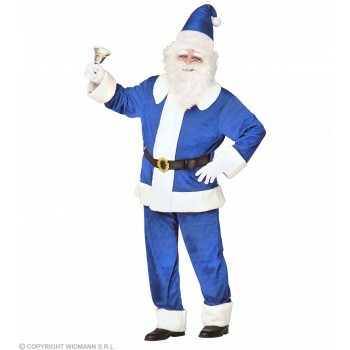 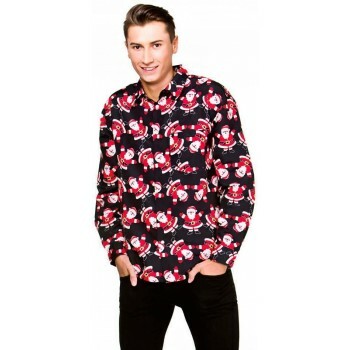 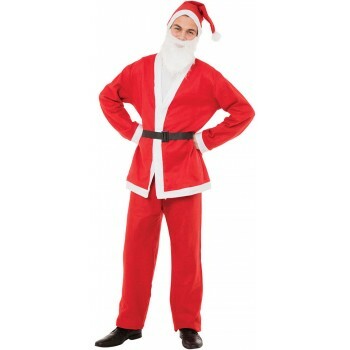 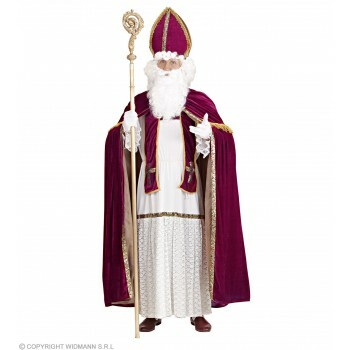 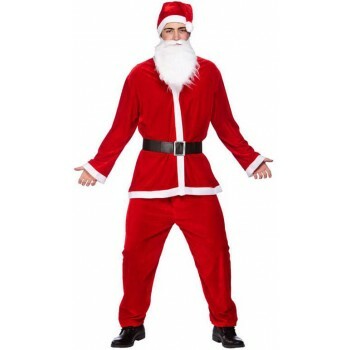 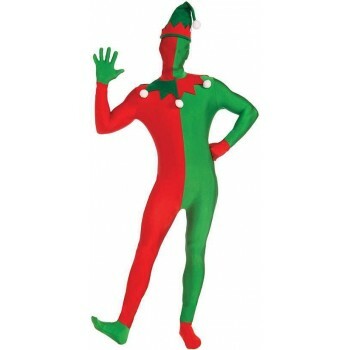 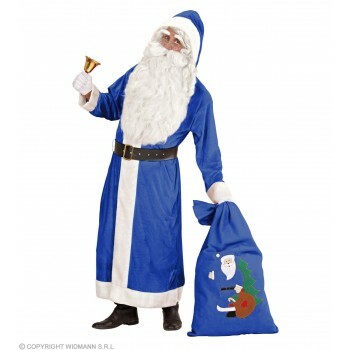 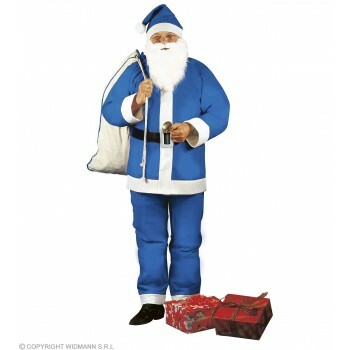 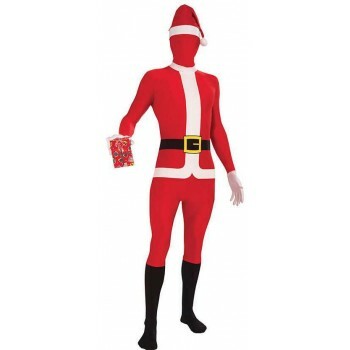 These Fancy Dress Santa Outfit Accessories are made out of a comfortable material that can fit most sizes as well as male and female body-types. 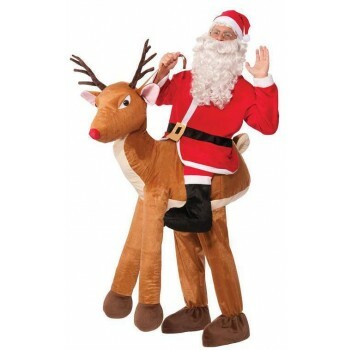 They include and recommend costume additions to really make your Santa outfit complete. 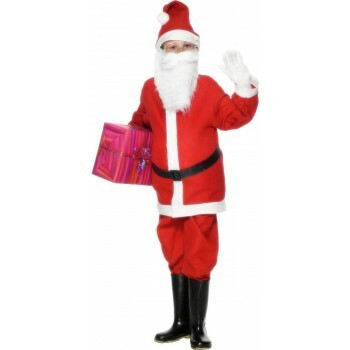 All Fancy Dress Santa Outfit Accessories are tested for both quality and safety. 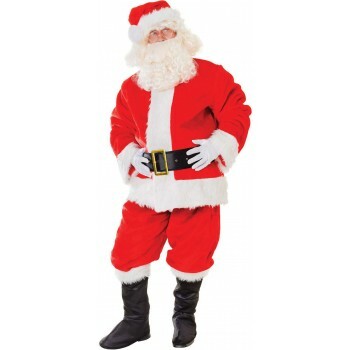 They are also affordably priced so everyone can enjoy a Santa costume. 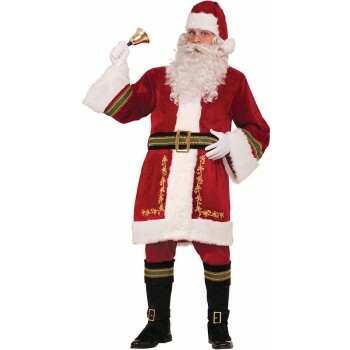 Ladies Black Christmas Dress With Santa's Fancy Dress Outfit.